St. Vladimir Memorial Church is a Russian Orthodox Church in the jurisdiction of Russian Orthodox Church Outside of Russia (ROCOR). Our magnificent church was built in commemoration of 1000 year anniversary of the Baptism of Rus’ by Prince Vladimir. Every Sunday we serve Divine Liturgy. Sunday school - pupils learn Russian and Law of God. Sisterhood makes luncheons every Sunday, following the Divine Liturgy. 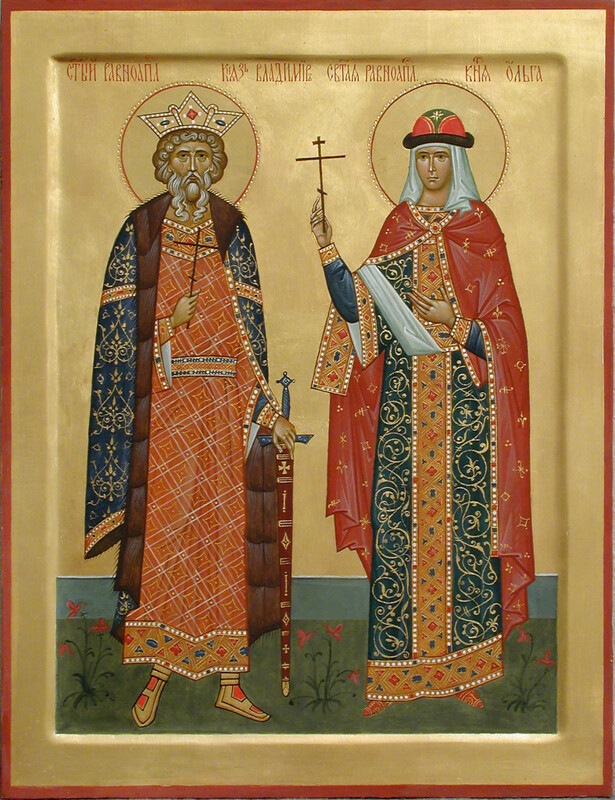 Twelve major Orthodox Feast Days are celebrated. Bliny Feast - on Sunday before Great Lent starts. Crepes, Fish, Caviar, Raffles, Music. This year we will have our traditional Bliny celebration on Sunday, Feb. 17 following Divine Liturgy. Please join us for traditional food (Russian-style pancakes, fish, caviar), folk music, raffles and more! Parish hall seating is limited, please contact matushka Tamara and RSVP in advance. St. Vladimir’s Day - the last Sunday of July. Last year we celebrated our church’s feast day on Sunday, July 29. Please, come this year! Festival at our church includes Praying, Blessing of Water, Cultural Music, Russian Food, Market and Book Store. Last year Cossacks from Philly set up a special “Cossack’s Outpost”, featuring the display of traditional cossack’s armory, archery contests, a real warhorse, and more! This year we are looking forward for another thrilling Cossack’s Outpost! Our book kiosk carries books, icons, crosses. It is open after church service on Sundays. This is where children of our parishioners learn Russian, Theology, Classic Literatire, and more. Sisters make luncheons every Sunday, following the Divine Liturgy. We welcome your contribution. Be it a candle, a donation, or time spent beatifying the church and the grounds. If you can help, please contact us. 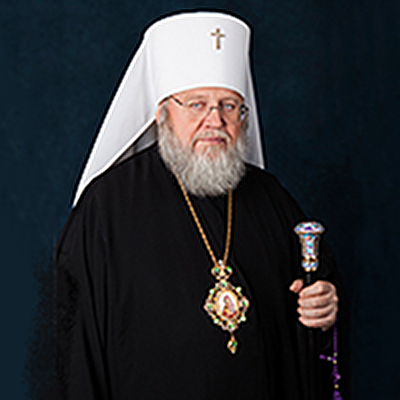 Church Rector is His Eminence Metropolitan HILARION of Eastern America and New York, FIRST HIERARCH of the Russian Orthodox Church Outside of Russia. 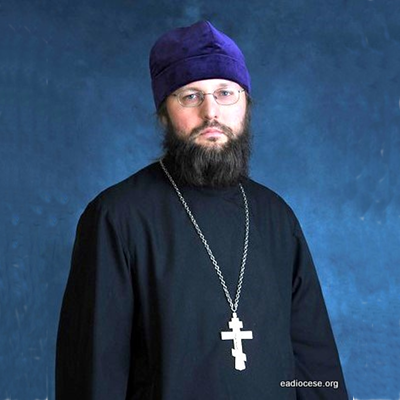 Deputy Rector is Archpriest Serge LEDKOVSKY. Your donations support our projects and are greately appreciated.